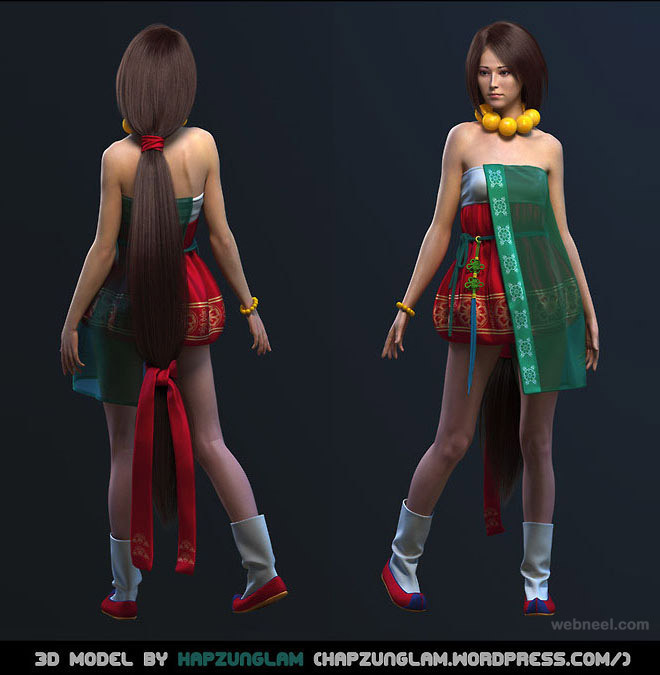 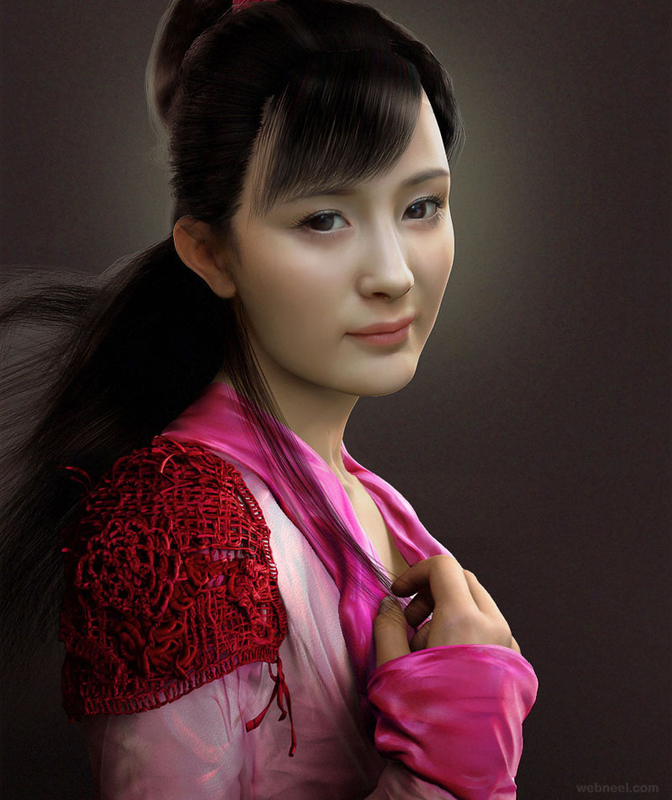 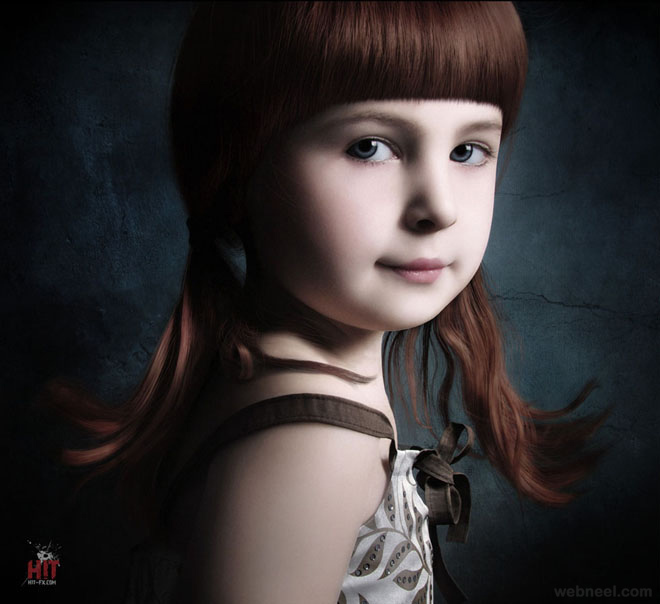 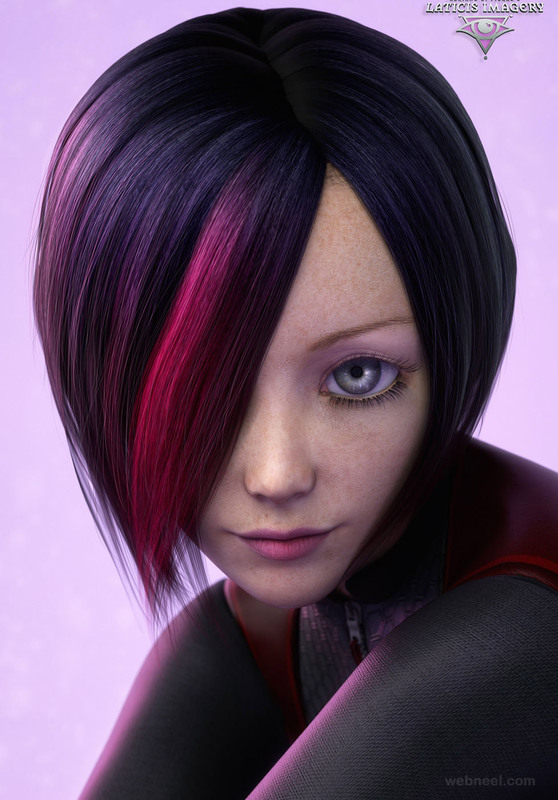 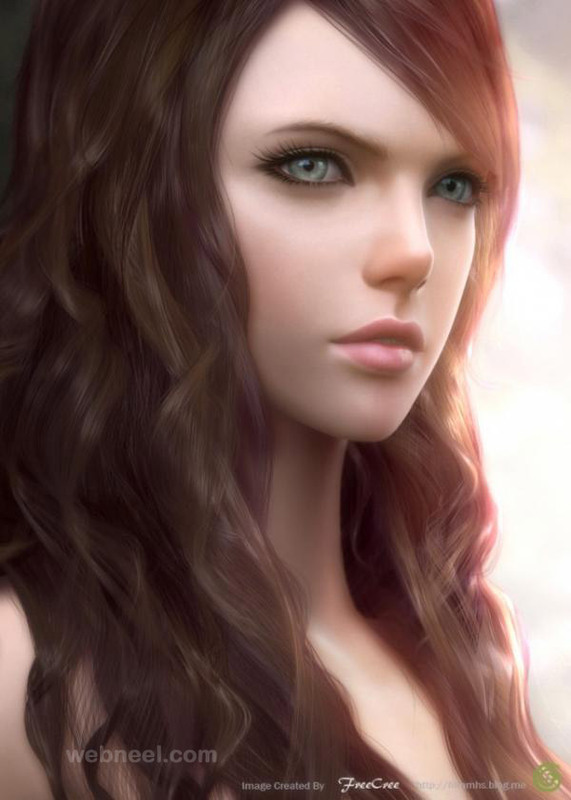 3D Girl Models & Character Designs : 3D characters are mostly used in animation and video games. 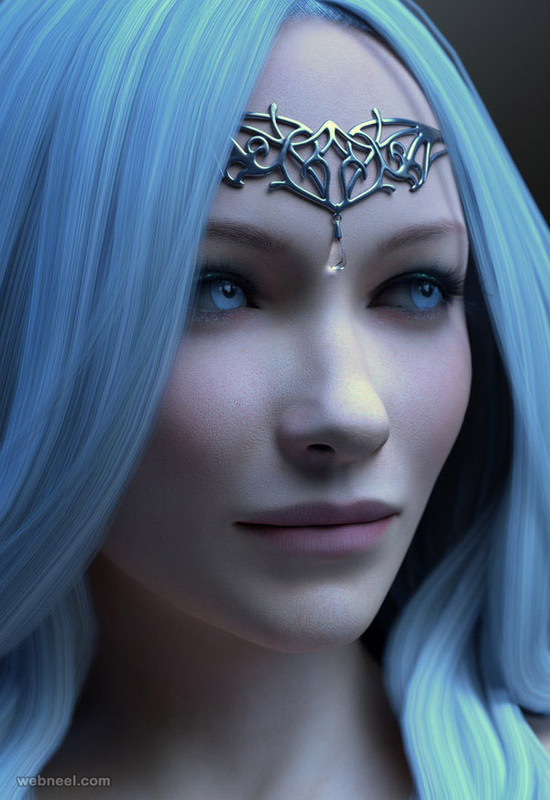 Popular blockbuster films have been converted into video games using 3D characters. 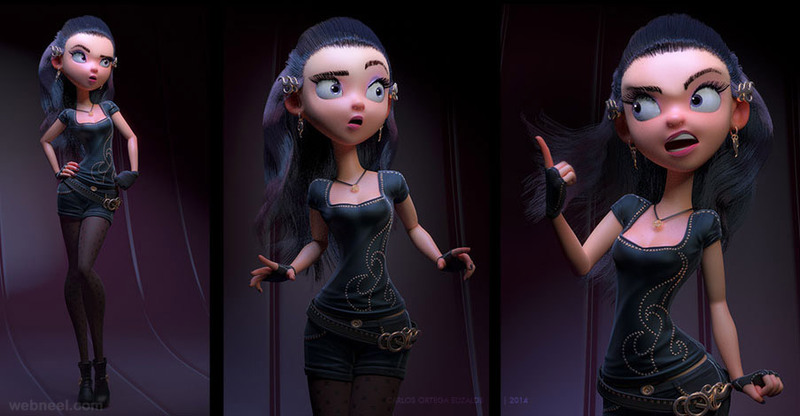 It's fun to see your favourite stars being portrayed as 3D girl models and 3d boy models. 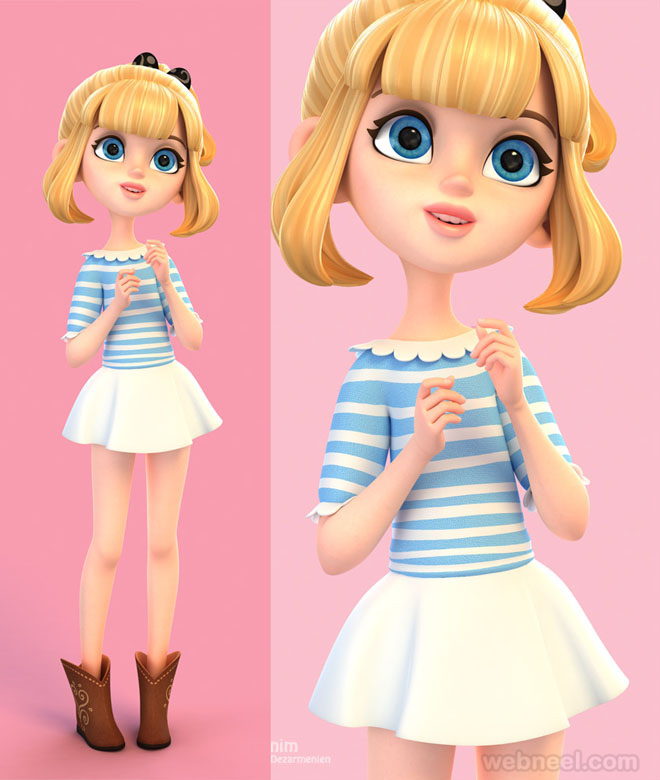 The detailing in the 3D girls charcters play a vital role in the success of an animation movie or even vido games. 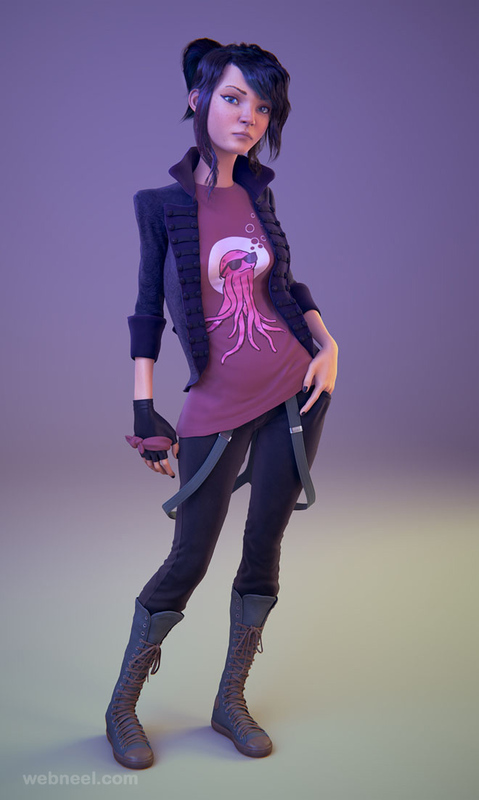 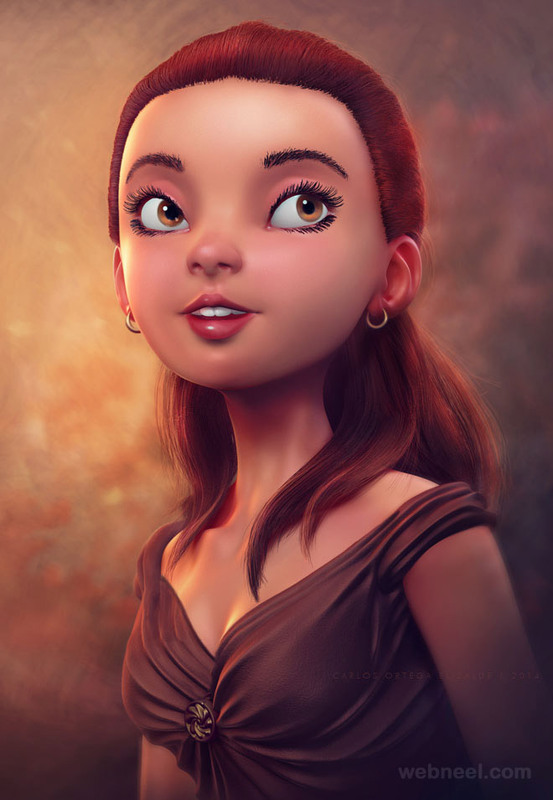 If you have checked out the animation movies, computer graphics plays a huge role in the starting of the movie and these 3d girl models, 3d girls have been created using various tools like Zbrush, 3D rendering, Adobe Fuse CC and so on. 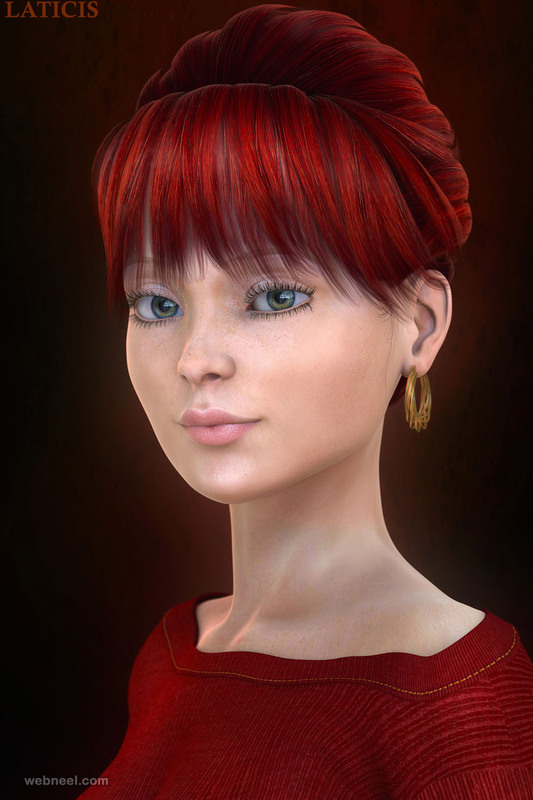 There are many animation softwares like Makehuman, mixamo which are opensource softwares to creat 3d characters. 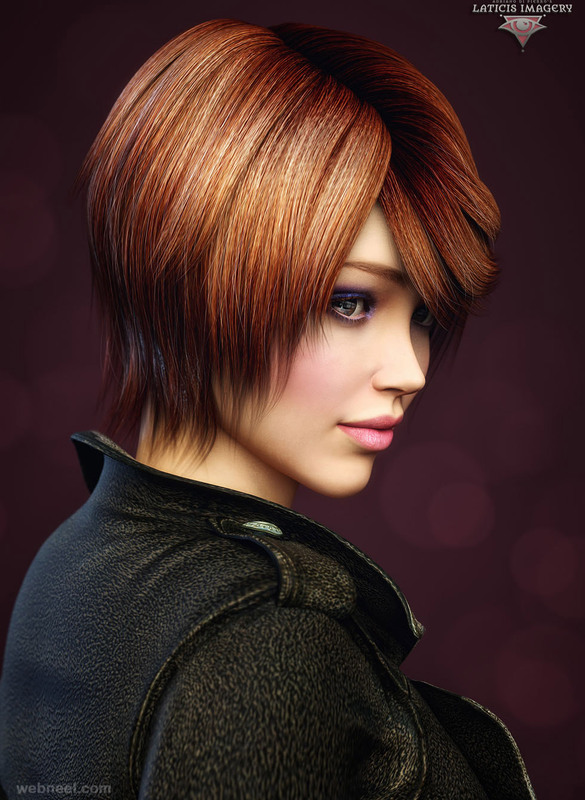 Amateurs can easily download these softwares before purchasing the premium softwares which come loaded with a lot of goodies.